Watch the AFL at the Watergardens Hotel and enjoy delicious bar meals, even better beer and warm service. With a newly renovated outdoor area and lounge with multiple TV screens and digital displays, you won’t miss a match. 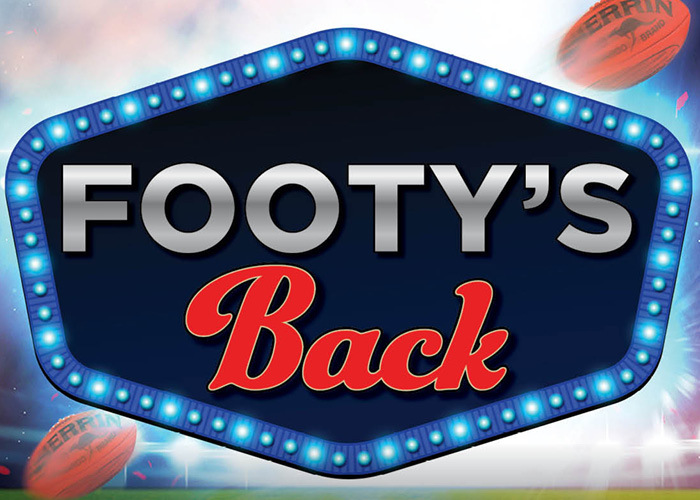 This season, try our Footy Season Specials for only $15 each! Choose between a chicken parmigiana, chicken schnitzel or an Angus beef burger. All meal options come with a pot of Carlton Draught, Victoria Bitter or soft drink. Come and enjoy a fantastic bar meal while you watch your team take on their rivals. * Only available during live AFL games and normal service times only.